Ronaldo is now declared world's richest Sportsman by Forbes. 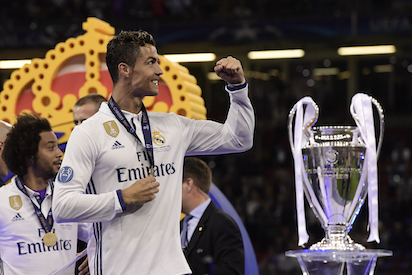 The Real Madrid striker unbelievably earned £70million in 2016. He has become the inaugural winner of The Best FIFA Men’s Player award while he won yet another Champions League medal.